BOPP is a polypropylene film stretched on the machine across both directions to create a strong material with both high transparency & clarity. 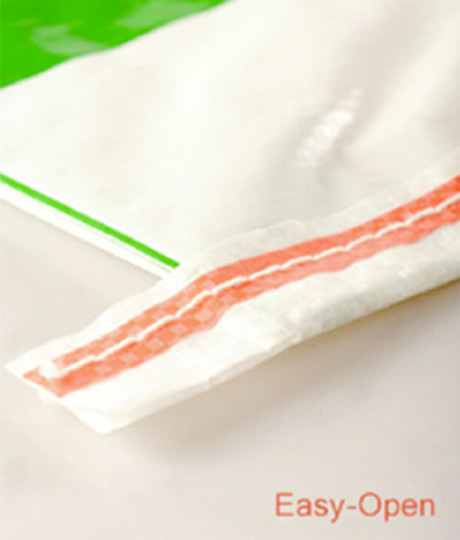 This process creates a really flat finish enabling us to use Co Extrusion techniques & create high quality complex printed sacks. 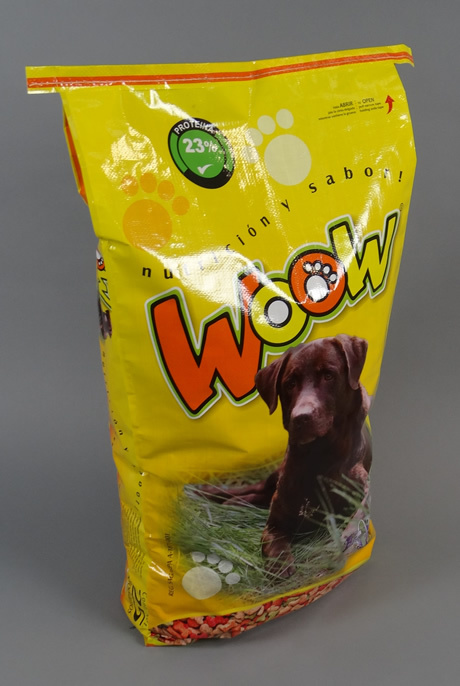 The print is applied to a clear film which is then laminated onto the bag, trapping the print between the film & the woven material creates a fully waterproof, wipe clean finish which prevents the print ever coming off. 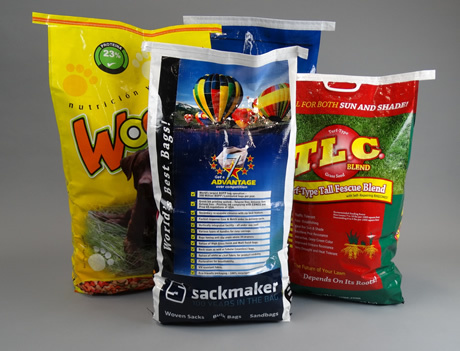 Our multicolour printed BOPP Laminated Sacks are specially made to order in a range of sizes styles and fabric weights. Minimum quantities apply.